Description: It’s time to move, again, and that means getting established in a new area. How do you help your children adapt to a new school and make new friends while still encouraging them to maintain current relationships? How do you get them excited for a new area? 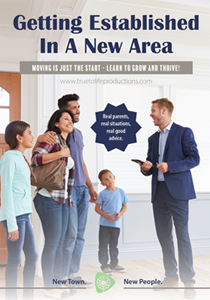 You may even find yourself feeling anxious with the idea of establishing your family yet again. 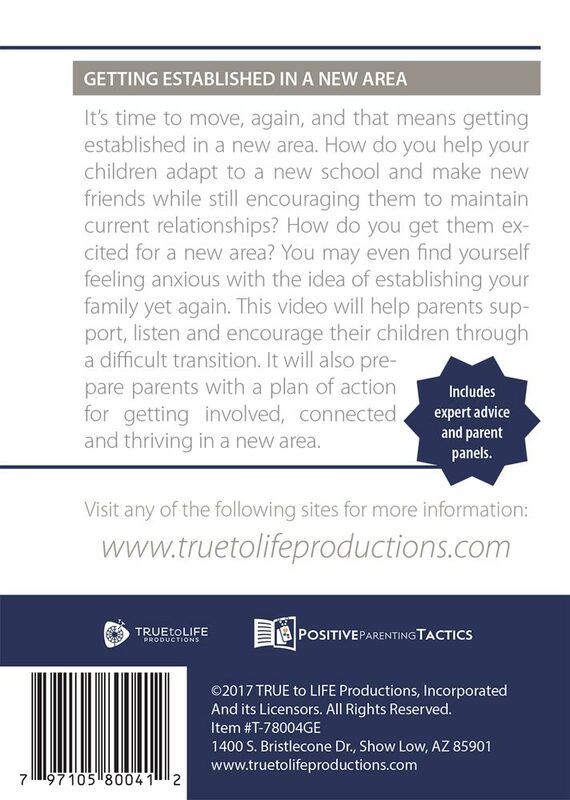 This video will help parents support, listen and encourage their children through a difficult transition. It will also prepare parents with a plan of action for getting involved, connected and thriving in a new area.